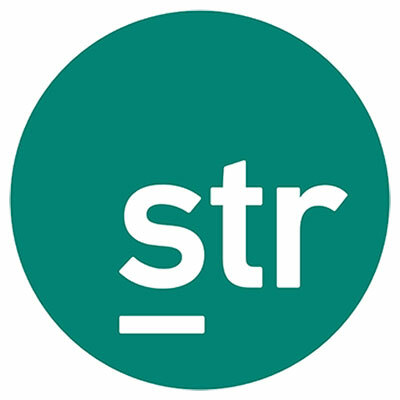 The Middle East reported a 21% year-over-year increase in the number of rooms in construction (127,115) through January, according to STR pipeline data. Africa, meanwhile, reported a 4. 2% increase in rooms in construction (27,124).